It is obviously distressing when your attempts to conceive a baby go in vain. Infertility is becoming a common symptom in today’s world irrespective of age, owing to several factors such as lifestyle, food habits, environmental pollution, work stress etc. Infertility is a term attributed to the inability to get pregnant or Inability to conceive naturally. Most doctors when unable to understand the causative factor for sterility simply states that, “maybe it’s not the right time”, adding to the stress that the couple already undergo. 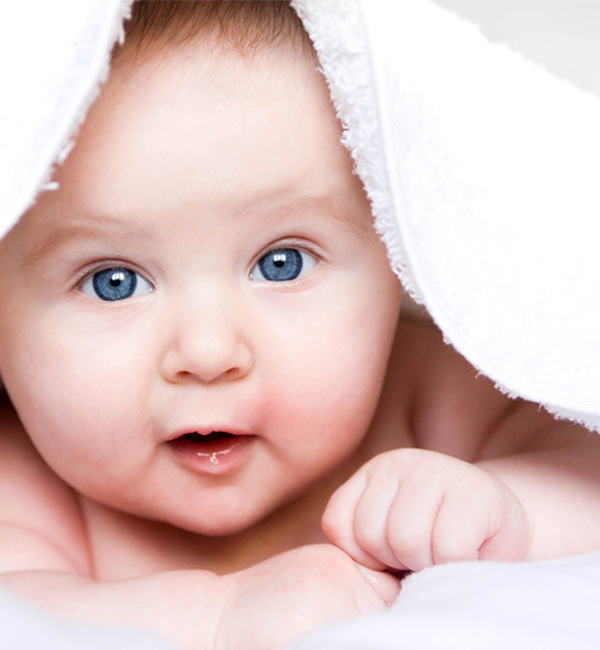 Almost all prospective parents often opt for different treatment methods to conceive a baby. Fertility Astrology is one perfect alternative way to understand the reasons behind infertility, and the right time for begetting progeny. Our expert panel of astrologers studies your horoscope thoroughly, highlights the fertile period and help you capitalize on the most favorable period. At the same time, they also guide you towards accepting the reality. Remedial measures are prescribed based on the couple’s birth chart to enhance the possibilities of success in pregnancy. The ancient wisdom of Vedic Astrology offers immense help by being a tool for analyzing your horoscope and finding out the reason behind sterility. It provides invaluable assistance to help you raise healthy, happy and socially well-adjusted children. The planetary movements influence the life events both beneficially and adversely, based on the placements of the planets in one’s horoscope. Our astrologers can pinpoint the fertile period in a couple’s horoscope for begetting a baby or suggest going in for adoption. For those who are already raising a family, Vedic astrology provides you insights on how to inspire, discipline, reassure, educate and be vigilant of your growing child. 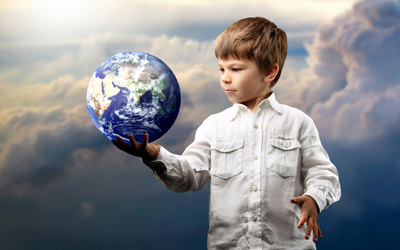 Upon request of parents, our astrologers will examine the child’s chart and share insights about the best educational methods and area of study, health-related aspects, and even disciplinary approaches or behavioral patterns for a particular child. This enables the parents to foreknow the future of their children and provide targeted support for a given child’s character and aptitudes. A very simple remedy suggested for a parent or a guardian is to burn the Nakshatra (birth star) incense that matches the birth star of your child on their birth star day. A detailed report analyzes and identifies the planets and the house it occupies which is affecting progeny blessings in your horoscope. This report also helps in understanding the karmic effects associated with infertility and in performing remedies for better progress. A comprehensive report that explains the strengths and weaknesses of the child. This report helps to understand their potential by analyzing the planetary positions in the child’s birth chart. This report also suggests powerful Vedic remedies to improve self-confidence, positive identity and successful endeavors throughout your child’s life. Jupiter helps to expand your family with children (either through biological means or through adoption). Our astrologers mainly examine your 5th house which indicates children and creativity, as well as the placement of planet Jupiter in your birth chart. Our astrologers also prescribe appropriate remedies so that concerns about conception or the gestation period can be addressed for peace of mind. For fertility and conception aspirations, we study the horoscope of the mother-to-be to analyze the strength of supporting influences as indicated in the birth chart and make suggestions for relevant remedies. In particular, our astrologers will examine the placement of the planet Jupiter (offspring) to determine any concerns related to fertility, conception, childbirth or adoption. This house is responsible for energies that reveal support or potential problems in starting or raising a family. For fertility and conception aspirations, we examine the mother-to-be’s horoscope to analyze the strength. Prasna Astrology is one of the closely guarded ancient Vedic predicting techniques. For ages. One of the wonders of the world is that you can experience this ancient, divine predictive science. Contemporary wisdom from Divine Oracles can help you accomplish your goals in starting or raising. We invite you to experience the power of amazingly effective Vedic remedies in the form of Homas. We are pleased to offer high quality, energized products to help further your health and beauty goals. Each of our products.